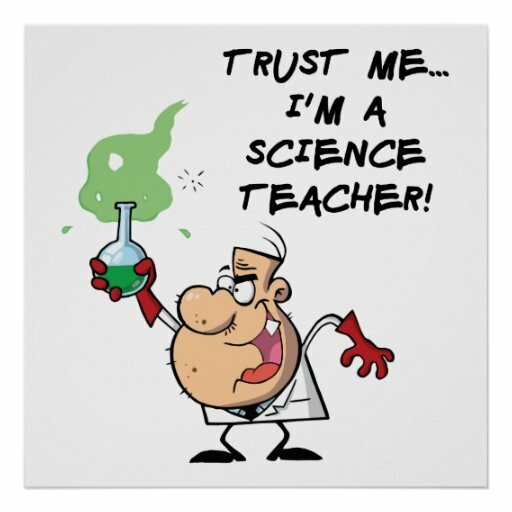 Primary Practicals will be holding a Primary Science TeachMeet on Thursday 16th February. If you would like to attend our FREE primary science Teach Meet then please complete the form below to show your interest (just so we can get an idea of numbers and therefore how many biscuits to buy). We will be in touch via email to confirm details and to find out if you would be interested in giving a presentation. I am happy to receive primary science news and training course information .